Welcome to the El Dorado neighborhood in La Jolla. There are two neighborhoods found in El Dorado and commonly referred to as El Dorado I and El Dorado II community. The biggest difference between these two neighborhoods Is the location. El Dorado II neighborhood is located at a higher elevation near the top of Mount Soledad. The El Dorado I neighborhood is located further south in the La Jolla Alta community. 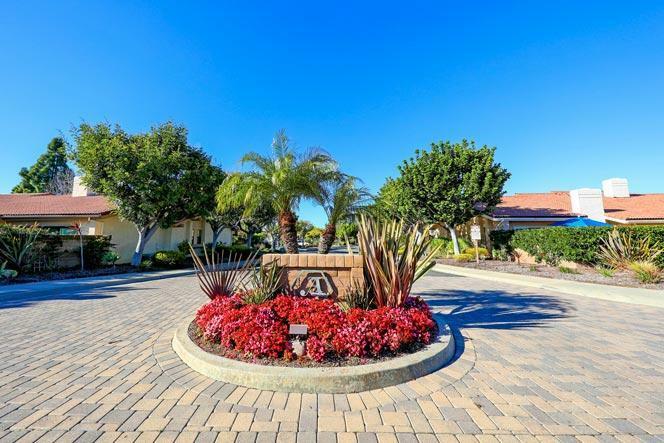 The best part about these homes is that they are typically located within walking distance to the large community La Jolla Alta clubhouse. Listings here are typically shown by appointment so please contact us at 858-200-7562 to view homes in this neighborhood.